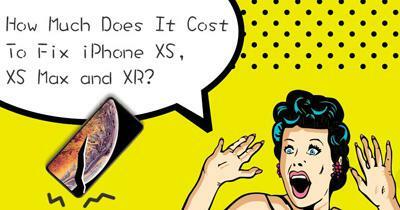 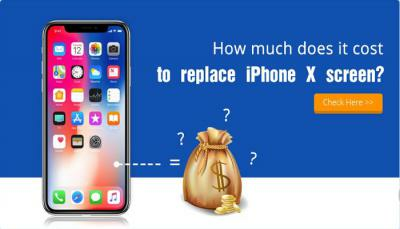 How much does it cost to replace iPhone X screen? 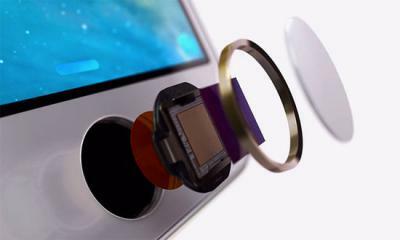 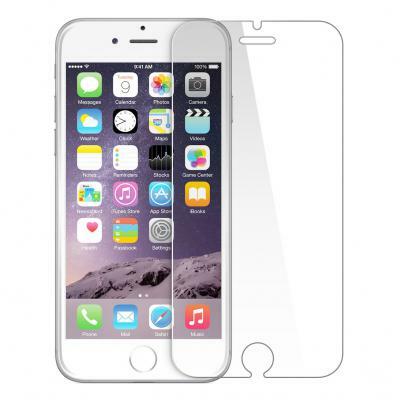 Does Your iPhone 6 Need A Screen Protector? 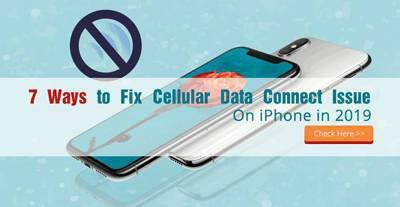 Which Device Has The Best IP68 Waterproof In 2018?